Welcome to Black Swan Press! We’re an independent publisher in San Francisco, producing books that we love. We aren’t limited to one field, or one type of book. We know what we love, and we want to share it with the world. 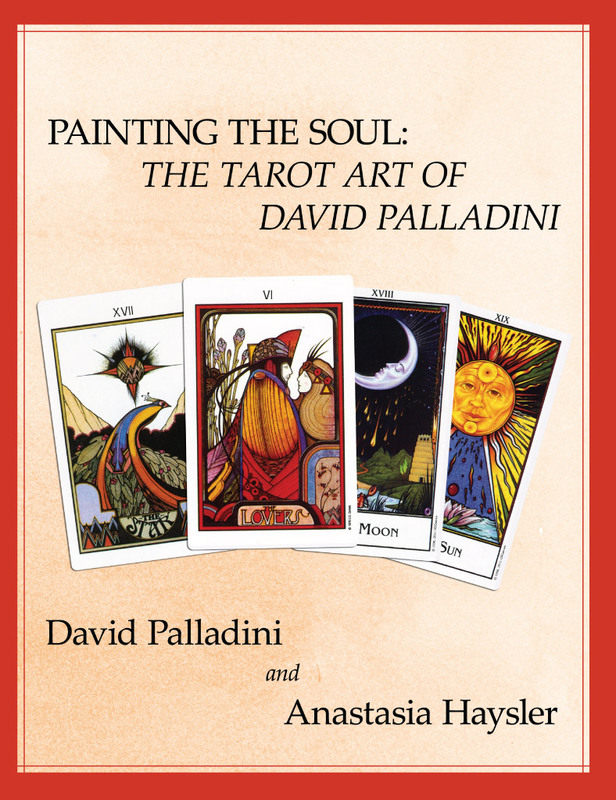 Our second book is Painting the Soul: The Tarot Art of David Palladini, featuring all 78 cards form his Aquarian Tarot and New Palladini Tarot, both published by U.S. Games Systems, Inc. In this book, David reveals his ideas and inspirations for the cards, sharing his love of art and Tarot. The card meanings are explored by Anastasia Haysler, providing insight into the colors, symbols, and messages in Palladini’s beautiful images. This book is now available! 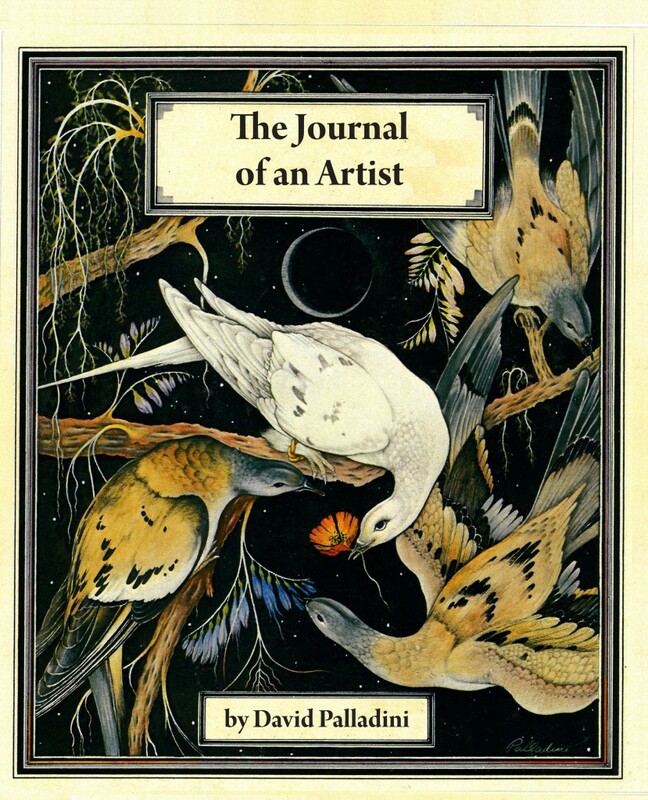 You can find out more about David Palladini on his site, and you can order both books through our affiliate, Tarot Media Company. Questions? comments? Please click here to contact us by email, or call us at +1.415.799.3360. David’s books are currently our only titles in print. If you are looking for another book credited to Black Swan Press, you are looking for the Black Swan subsidiary of Surrealist Press, which you can find by clicking here.